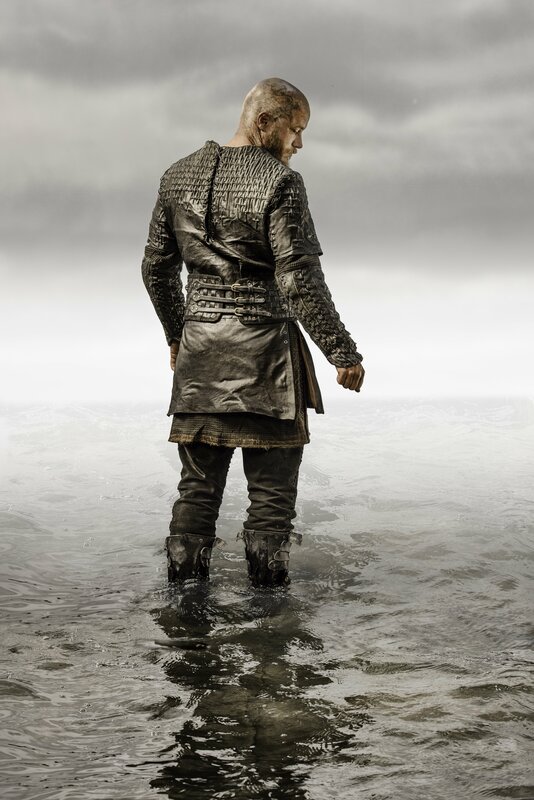 Vikings Ragnar Lothbrok Season 3 Official Picture. . HD Wallpaper and background images in the 바이킹스 (TV 시리즈) club tagged: photo vikings season 3 official picture ragnar lothbrok. This 바이킹스 (TV 시리즈) photo might contain 잘 입고 사람, 정장, 바지 정장, 잘 차려 입은 사람, 양복, pantsuit, 상자 코트, 박스 코트, 상자 외 투, 겉옷, overclothes, and 겉 옷.